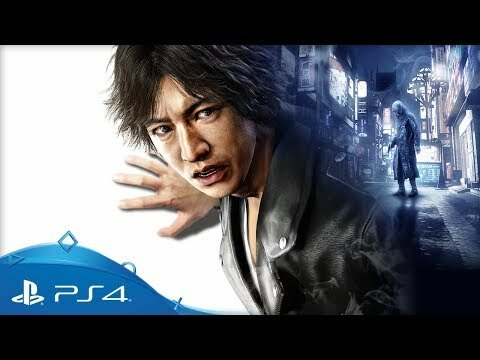 Investigate the murder of several Kamurocho gangsters in this new mystery from the Yakuza team. 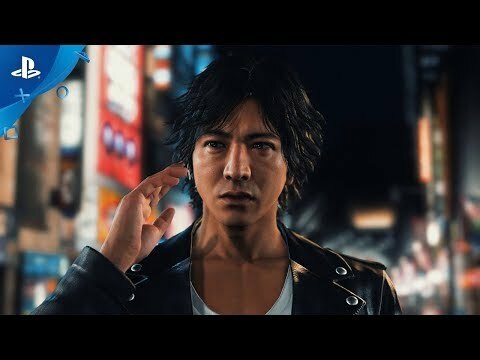 Courtroom thriller meets action-adventure as disgraced defence lawyer turned private detective Takayuki Yagami investigates a string of grisly murders. 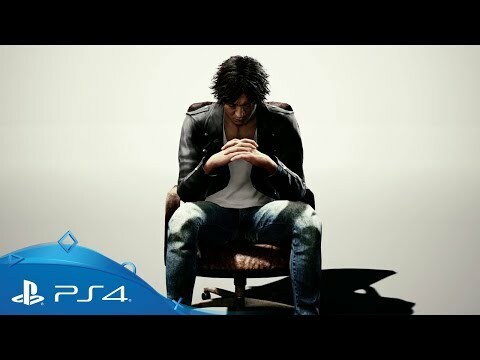 Revisit Kamurocho from the critically acclaimed Yakuza series as you work to uncover the identity of a mysterious killer known as the Mole. Track suspects, discover clues and bring evidence to court as you investigate the secrets buried within the city's corrupt underbelly. Take advantage of two unique battle styles in electrifying cinematic combat sequences. Mix-and-match a wide variety of skills, weapons and powerful EX Actions as you engage in fierce one-to-one fights or go all-out in massive brawls. Kamurocho is filled with shops, bars and minigames to explore. Look around and keep an eye out for random events - you never know when someone might need your help. Perfect your moves in two unique combat styles. 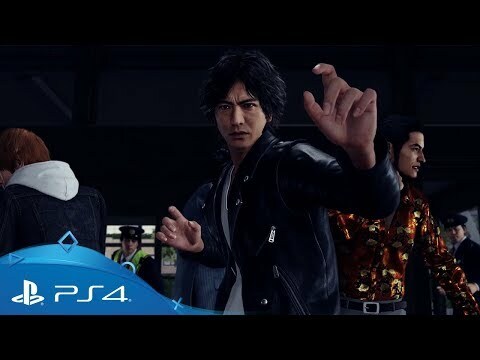 Take down groups of thugs with sweeping blows in Crane Style, then switch to Tiger to overwhelm a single foe with a series of powerful strikes. 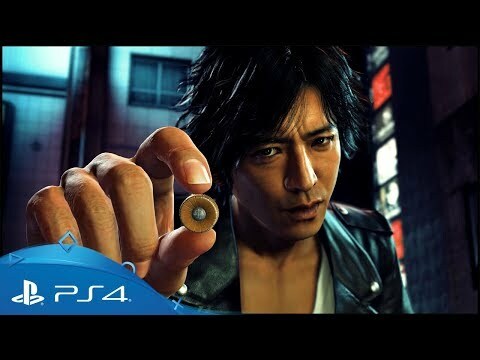 Investigate Kamurocho’s seedy Red Light district utilising Takayuki’s quick wit and gadgets. Find the perfect disguise for an undercover mission or catch people red-handed with your drone and camera.